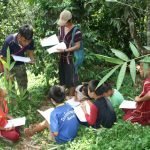 Founded in 1991, the Inter Mountain Peoples’ Education and Culture in Thailand organisation (IMPECT) is a Thai-NGO run by and for the indigenous, rural and poor communities of northern Thailand. 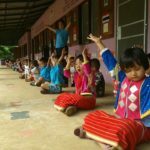 Baan Pha Lai is one of the rural, indigenous communities that IMPECT supports. 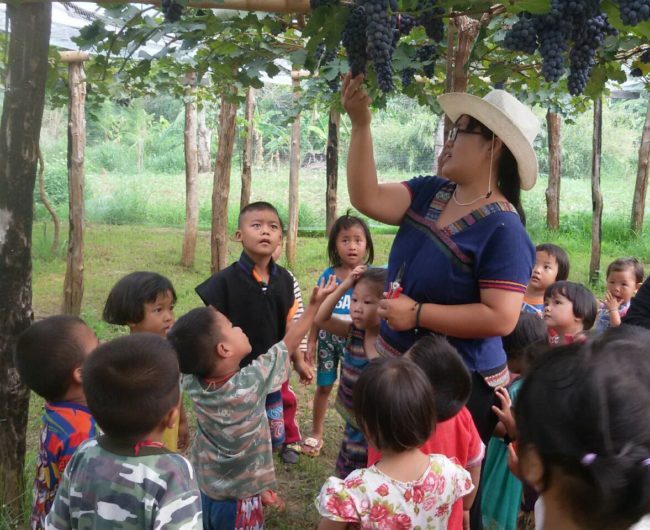 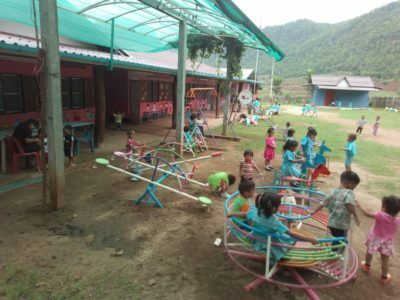 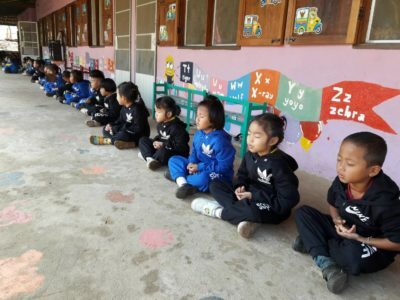 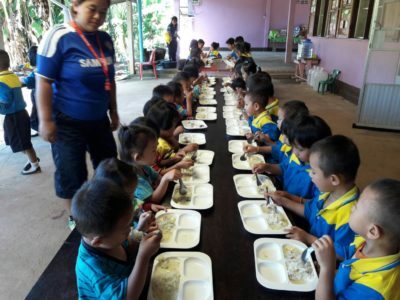 The preschool in Baan Pha Lai has now been running for two years, and educates preschool aged students from five different ethnic groups and from three of the surrounding villages. 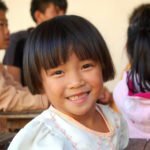 Unfortunately, many of the operating costs have had little or irregular support. 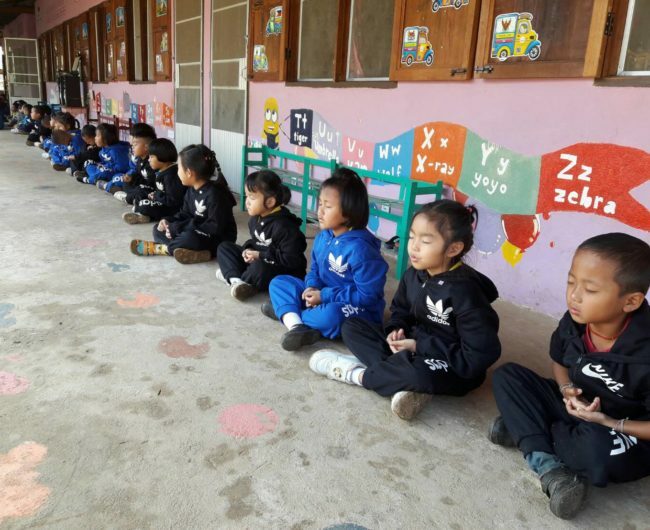 This project keeps the preschool running and the teachers on staff, by covering the overhead costs, staff salaries and food costs for more than 50 students in need of assistance. 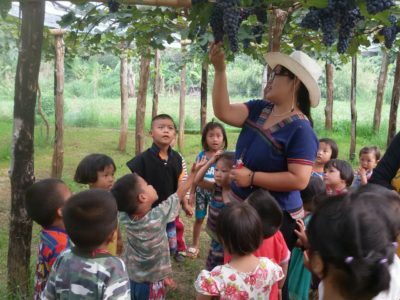 IMPECT works to promote participation and ownership of development activities in many communities resided in by people from 13 different ethnic groups in northern Thailand. 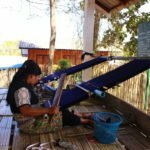 Their four areas of action include Cultural Revival and Alternative Education, Promotion of the Environment and Natural Resource Management, Enhancement of Indigenous Peoples’ Movements and Networks and Indigenous Peoples’ Rights. 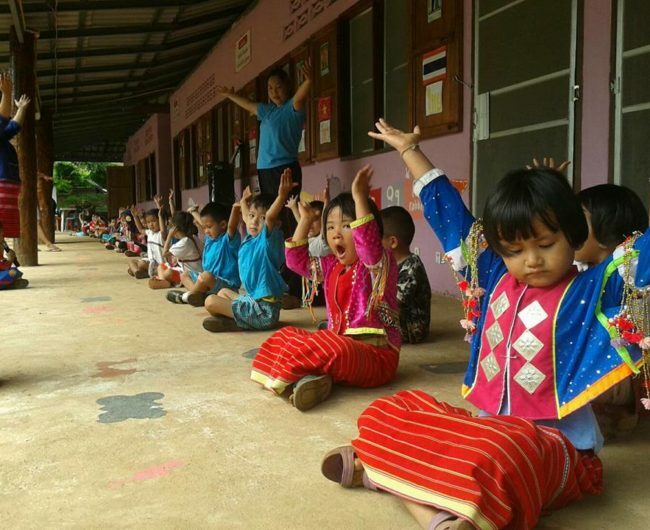 The Baan Pha Lai Community School is one of the communities and projects that IMPECT supports. 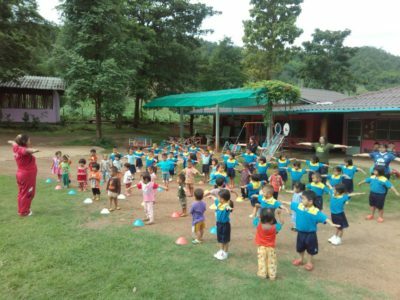 The need for a local preschool was identified in Baan Pha Lai, as the nearest preschool was 30 km away and the families could not afford the transportation costs for their children. 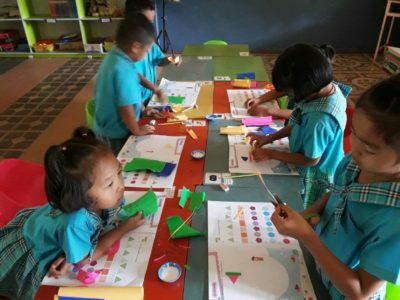 Without preschool education, the children from the Baan Pha Lai community would be behind their peers and have difficulty transitioning into primary education. 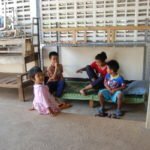 Unfortunately, many of the operating costs have had little or irregular support. 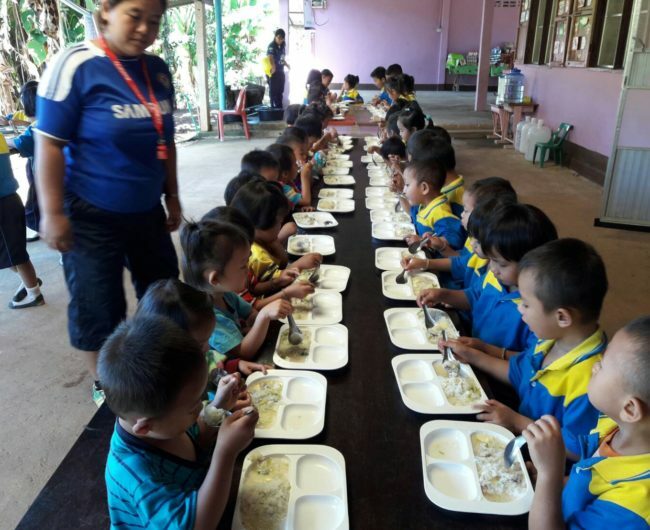 Four of the five teachers had not received a salary, they no longer have an assistant to clean and cook for the students, they have been unable to cover all their bills and the provincial government will not cover the food costs of students under the age of four. 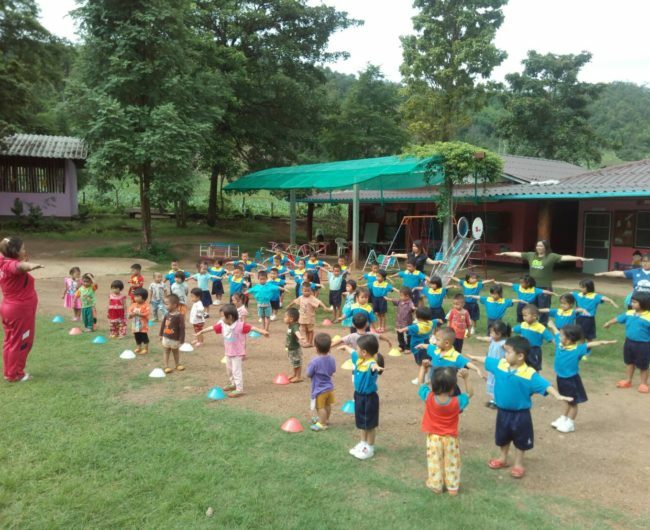 Then we stepped in. 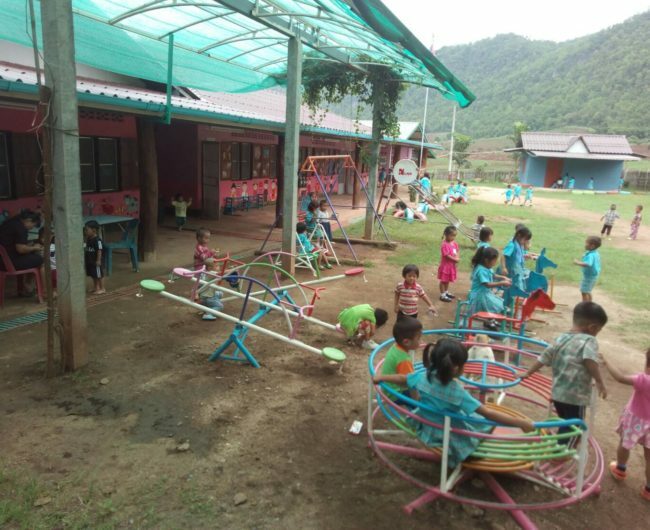 Our partnership with IMPECT and support for the Baan Pha Lai Community School provides the much-needed support so the teachers, staff and students can have a stable and effective learning environment. 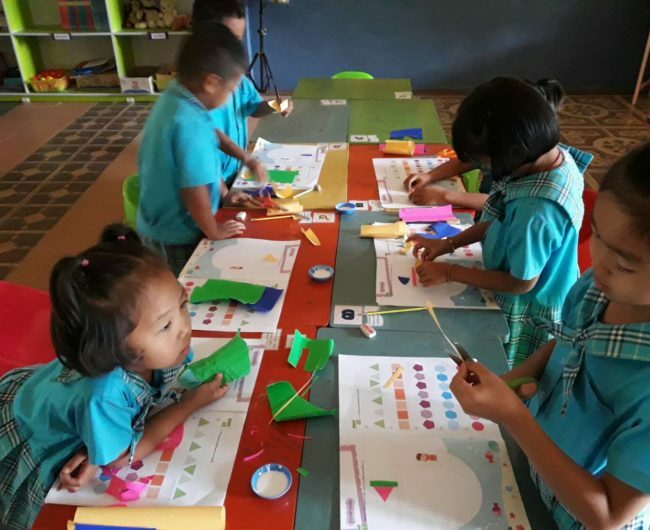 With our financial backing, IMPECT will also conduct advocacy activities with the local provincial authorities to work towards getting full financial support from the government. 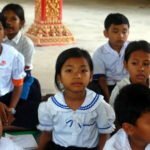 This will allow the Baan Pha Lai Community School to operate sustainably and independently in the future.